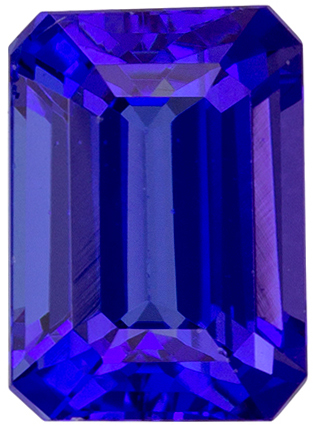 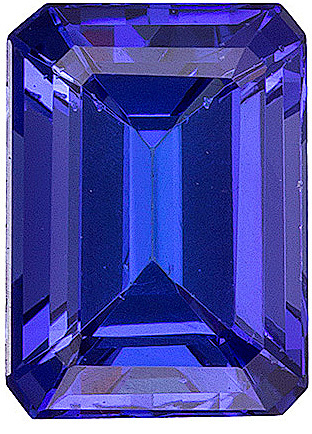 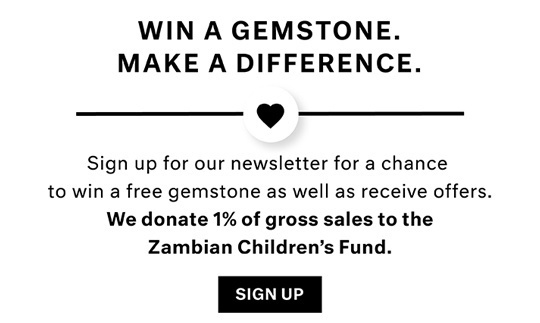 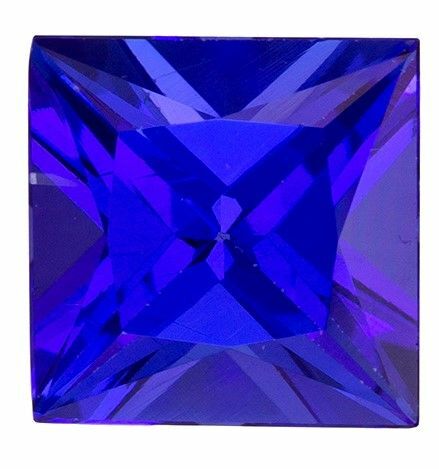 Description An intense rich purple blue, excellent cut, clarity and life on this beautiful stone from Tanzania. 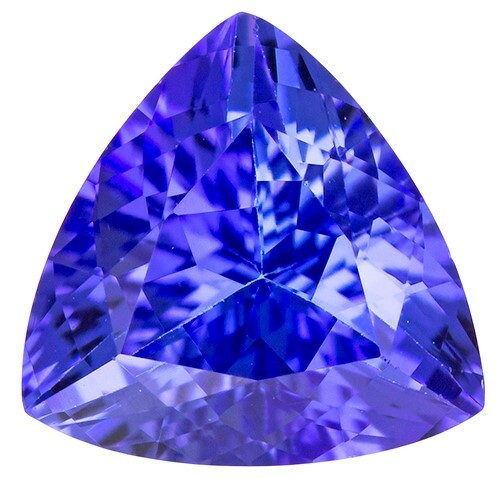 Great saturation of color for the size, on a very hard to find shape. 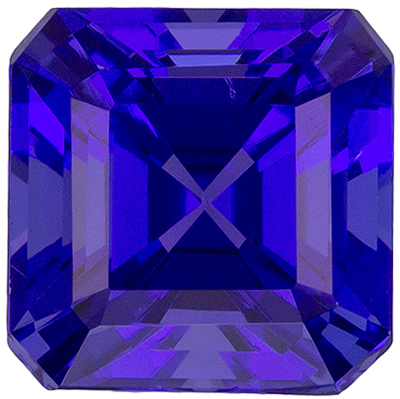 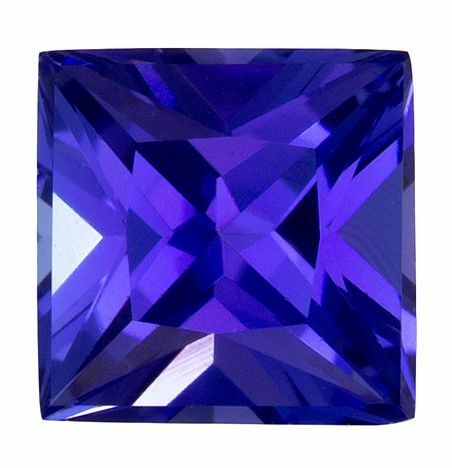 NOTE For a more detailed description of this beautiful Tanzanite gemstone please Contact Us and it will be quickly provided to you.